Adria Airways Fokker 100 opb Carpatair for the AIA Fokker 100 Base model. Adria Airways CRJ-700 repaint for the Raven FS Labs Bombardier CRJ-700 model. These are FSX/P3D textures only. Raven FS Labs Bombardier CRJ-700 model is required. Adria Airways CRJ-900 repaint for the Raven FS Labs Bombardier CRJ-900 model. These are FSX/P3D textures only. Raven FS Labs Bombardier CRJ-900 model is required. 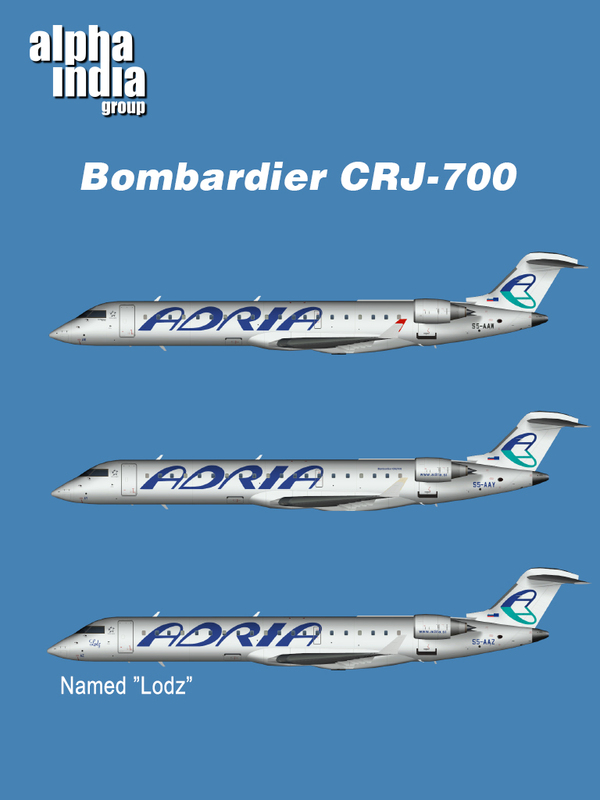 Adria Airways Bombardier CRJ-900 fleet for the AIG Bombardier CRJ-900 base model. 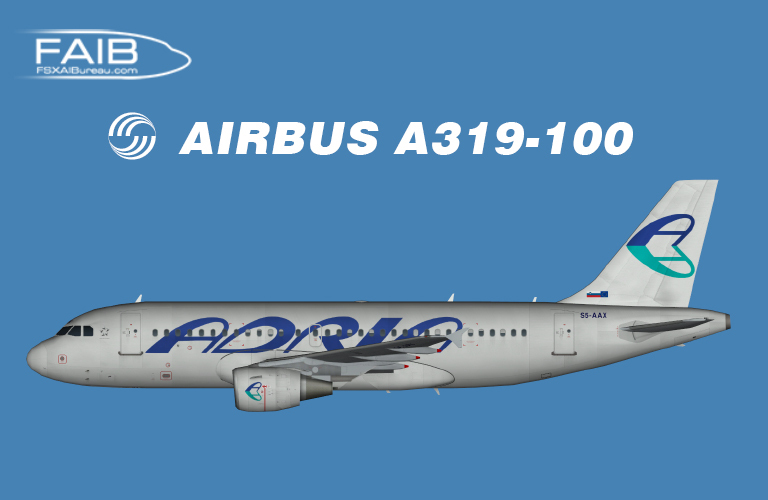 Adria Airways Airbus A319-100 CFM FSX for the FAIB A319-100 CFM FSX base model. Adria Airways Airbus A319-100 CFM FSX for the FAIB A319-100 CFM FS9 base model.